Indian agriculture is facing a huge crisis since many years. 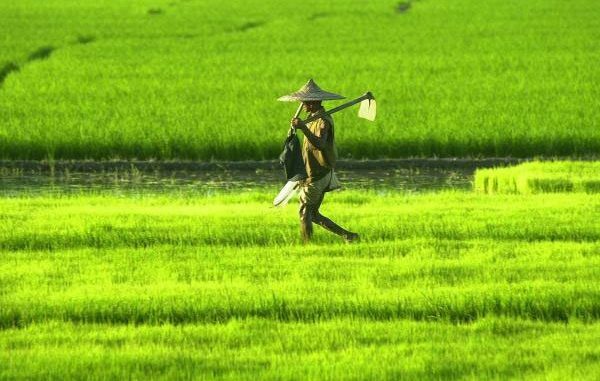 Despite continuous reports suggesting that the agrarian economy of India is getting affected, as people are shifting away from the agricultural sector and are moving towards industrial sector development, the food and agriculture organization of United Nations (UN) has stated that India ranks second in the agricultural production of the World. In the past 11 years, the country’s agricultural production has increased from $87 billion in the financial year 2004-05 to $322 billion in the fiscal year 2015-16. When the country is facing even greater challenges like farmer suicides, protests, and monsoon failure, figures like these tend to bring smiles on our faces, even if it is for a short time. The aggregate development can never alleviate the plight of farmers. The percentage growth may satisfy the government and us both, but does it really satisfy the farmers? A wiser approach like good law and order towards the handling of problems and crisis should be taken, and then only can there be a better future in the agriculture.